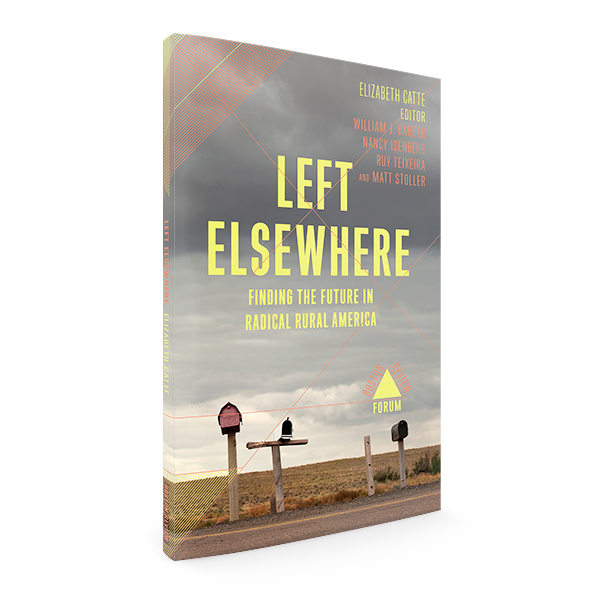 Buy a copy of Left Elsewhere today and you can apply the cost toward a membership in the future—a 30% savings. With contributions from William J. Barber II, Lesly-Marie Buer, Elizabeth Catte, Ash-Lee Woodard Henderson, Nancy Isenberg, Elaine C. Kamarck, Michael Kazin, Toussaint Losier, Robin McDowell, Bob Moser, Hugh Ryan, Matt Stoller, Ruy Teixeira, Makani Themba, and Jessica Wilkerson. Now with article-view for mobile devices!